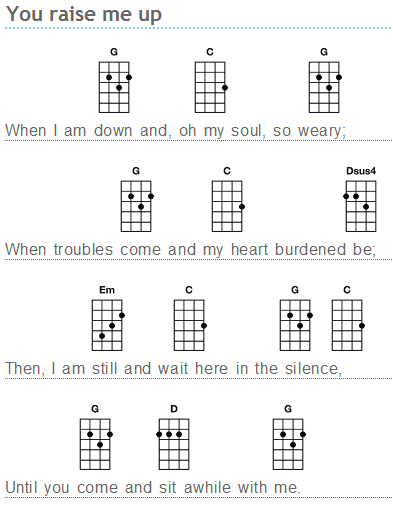 I'm OK with my Ukulele ----- 烏克麗麗與我: You raise me up !!! 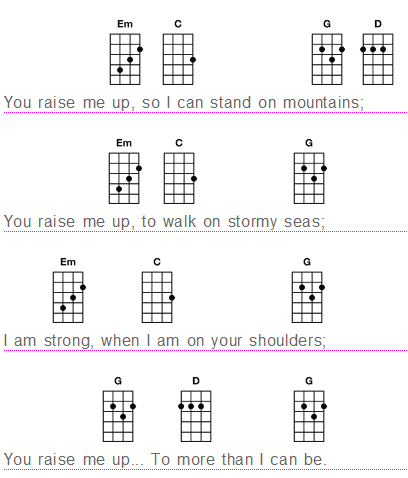 You raise me up !!! Jody performs "White Sandy Beach."